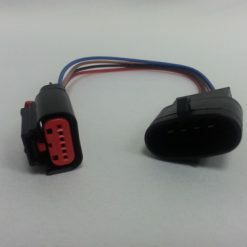 Wiring pigtail 05 and up Ford to all PMAS Mass Air Flow Sensors. 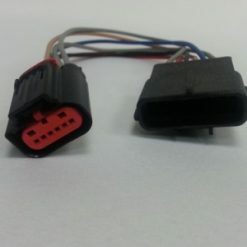 Harness adapter for Slot-style MAFs on late-model Fords using rec. 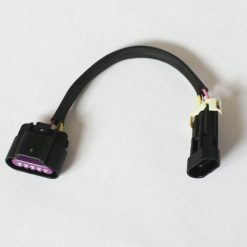 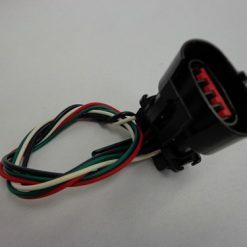 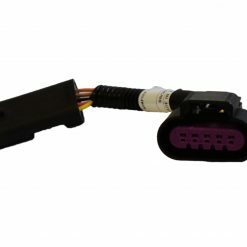 style 4-and-6 pin MAF connector Plug-N-Play Harness. 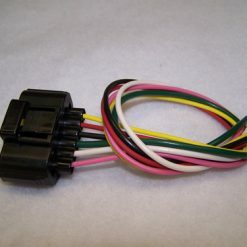 6 Pin Wire Harness 96-04 Mustang. 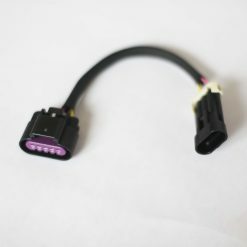 Splicing Required. 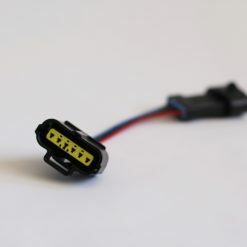 For Slot-style MAFs on early Fords using oval style 4-pin MAF connector. 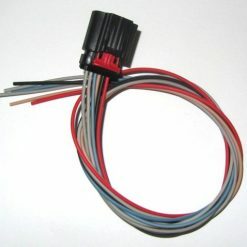 4 Pin Wire Harness 88-98 Mustang. 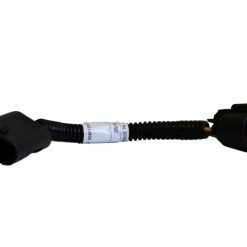 Splicing Required.